With Zoya Car Rental Service in Goa, you don’t have to worry about fuel. The fuel tank will be full or part-full when you pick your car up. Just replace the fuel you’ve used before you drop your car off and you’ll pay no fuel fees at all. 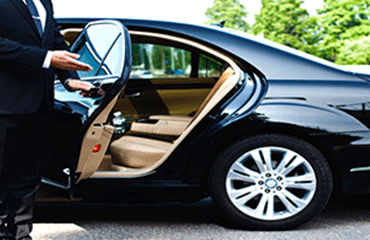 We provides online Taxi service in Goa. The fuel tank will be full or part-full when you pick your car up and You'll get a refund for any fuel you don't use. Get Best 24/7 Car Roadside Assistance on cab service in goa at Crossroads and drive your car safely. Our proficient customer executives are available 24*7 to support you about any kind of inquiries & troubleshooting related to our services and maintain the quality of your experience with our company. Our company is known for our transparency Taxi Service In South Goa covers every kind of service taxes & insurance we do not demand any sorts of extra charges or hidden fees from our client. We provide superior quality, authentic and reliable Car Rental Service In Goa for many purposes such as events, parties, weddings, tours, and many more. Our company has open policies and no hidden charges. Get your security deposit back instantly, as per company standard policies we take a little amount of money as per security purpose and refund it back to you while check-out. We offer Doorstep Delivery and pickup to our clients. It saves your precious journey time and makes you out of rush in preparing for your adventures journey. Doorstep Delivery is chargeable. An excellent service sounds like "Quality is remembered long after the price is forgotten." Zoya Car Rental is a leading Car Rental Service in Goa which offers superior quality and unbeatable car rental services for personal and corporate sectors. 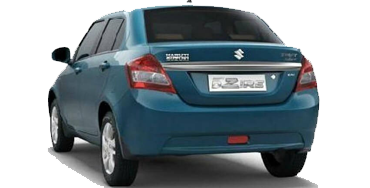 Zoya car rental is the Leading Car Rental Company in Goa offering Self Drive Car in Goa at affordable price. 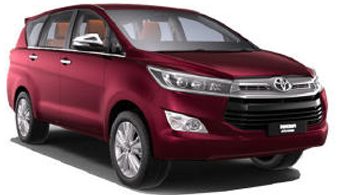 Rent a Car in Goa or Hire a Car in Goa with us at Reliable Rides - The Car Rental Company in Goa. Never before has booking your Goa car hire been easier with Zoya car rental. Each car rental in Goa has a great rate and offers a variety of pick-up and drop-off options. Zoya Car Rental provides superior quality, safe and best taxi service providers in Goa with the transparent pricing structure. Zoya car rental is well known for transparency in their services, we offer world class Self-Driven Car Rental Services in Goa at economical pricing range without any kind of hidden charges and policies. 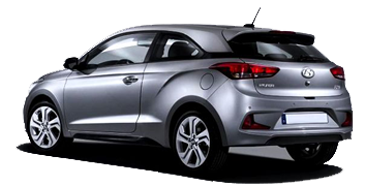 Zoya Car Rental experts in serving seamless and organized car renting services in Goa. 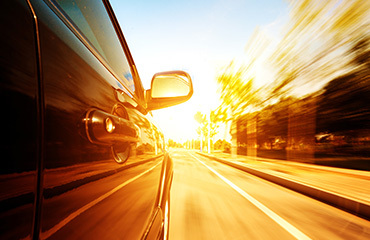 We have a wide range of cars, GPS based tracking, online billing and trained staff to ensure that our service can meet all corporate sectors travel needs. 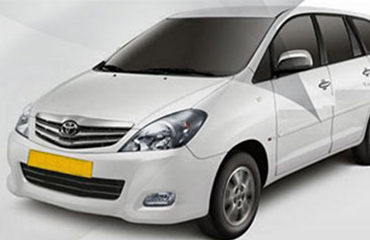 We have a wide range of Taxi cars,Zoya Car Rental provides superior quality, safe and convenient Car Rental Service in Goa with the transparent pricing structure. 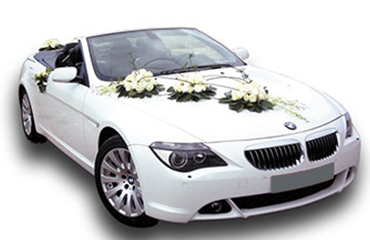 Zoya Car Rental offers luxury cars rental service for those who love to drive in luxury cars. We have superior class comfortable, prepossessing interior and excellent fuel economical luxury cars of top companies that give you royal & hassle-free experience for your journey. 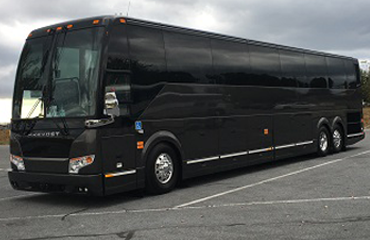 Our Company offers affordable & reliable coach service for traveling & other purposes. We strive to cater to your specific requirements so we have various range of coaches for personal & corporative sectors. Welcome to India’s leading Car rental service in Goa. Zoya Car Rental provides superior quality, safe and convenient car rental services with the transparent pricing structure. We have well-trained chauffeurs, well-maintained car fleet, GPS device for safety, 24*7 customer support, and a wide range of cars, which makes us one of the best car rental service providers in Goa.. Copyright © 2018 Zoya Car Rental. Designed by WBN Technology. All rights reserved!